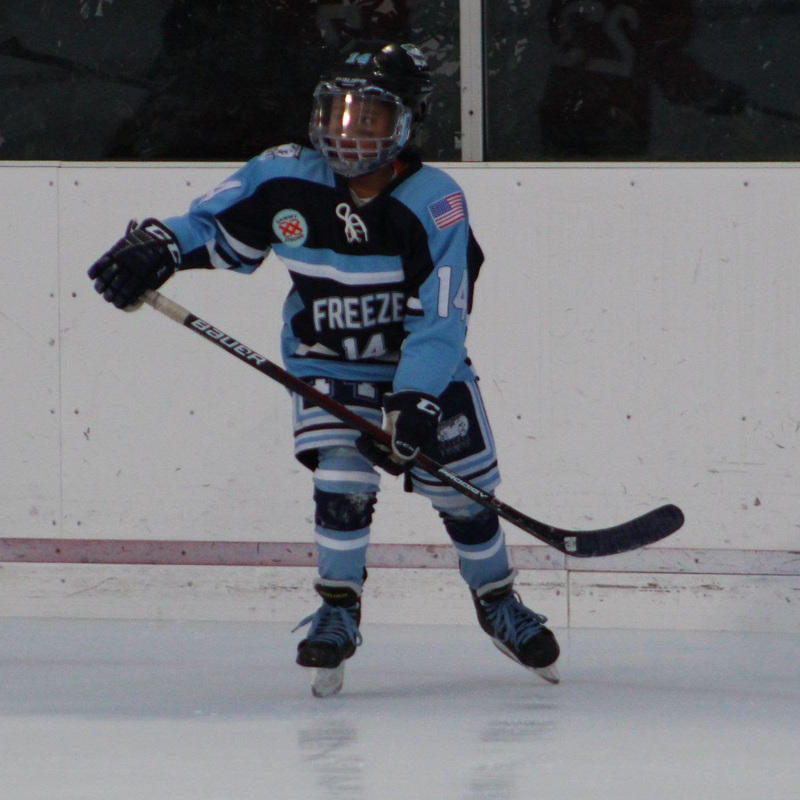 The Freeze U16UA team played two games this weekend against some tough teams and won both with scores of 6-2 and 5-1. 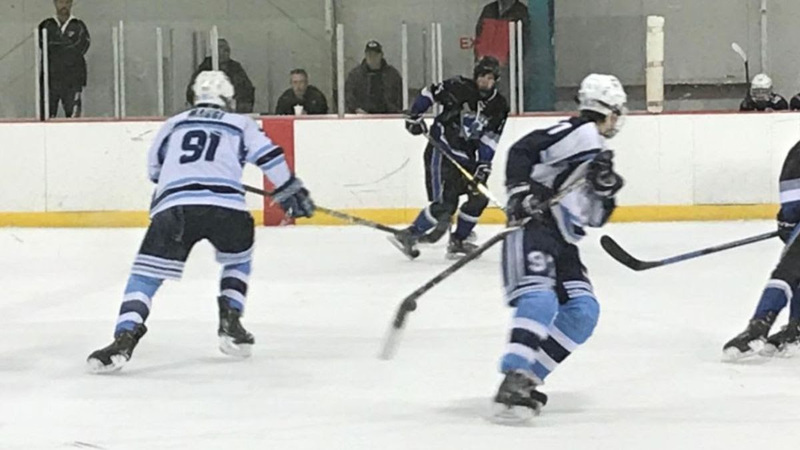 The U16UA team has a current record of 12-4-1 and is making a strong push for playoffs with three games left in the CBHL season. Bantam UA had a tough loss against Tri-City on Saturday, but came back with a 9-0 win over St. James Academy Sunday. Perry Wolcott got a hat trick and Johnny Stotler got the shutout. 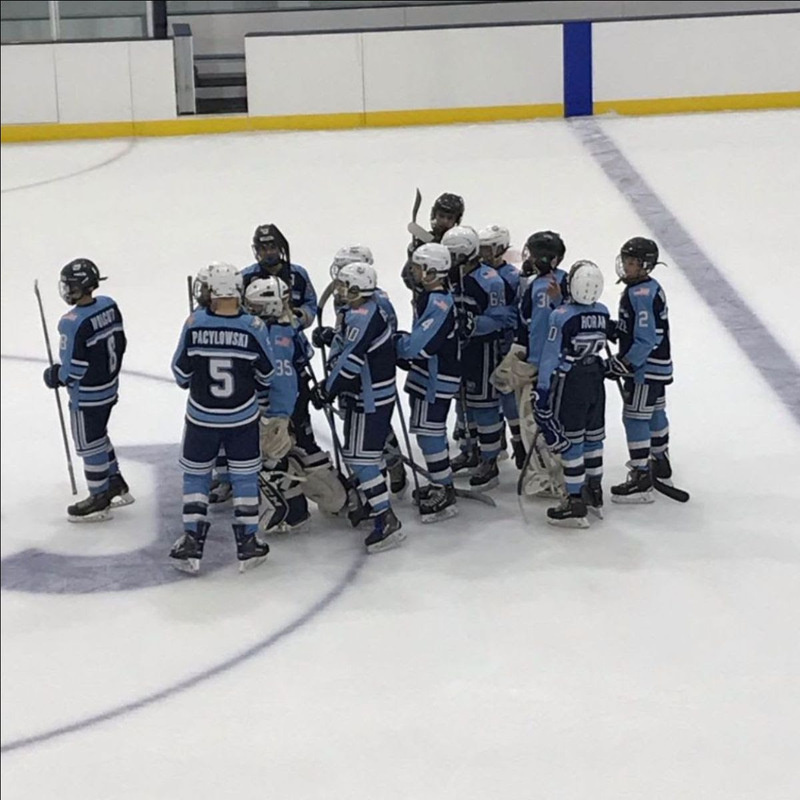 PW lost to Harford 9-5 on Saturday and a 7-1 loss to St. James on Sunday. 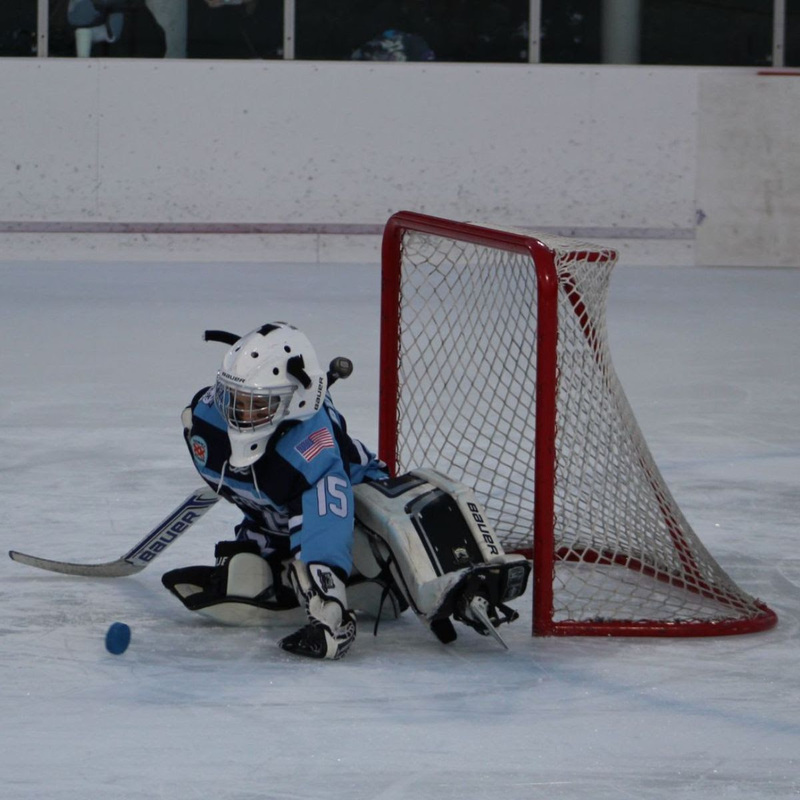 PeeWee B hosted two games over the weekend. 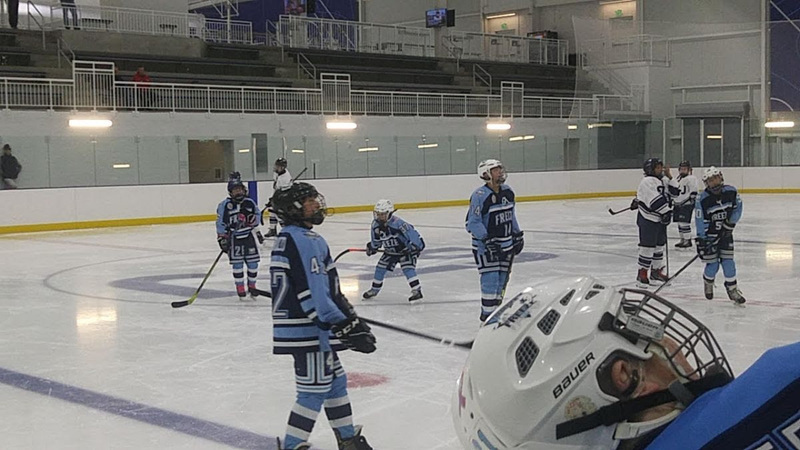 They were victorious over the Baltimore Stars on Saturday, winning 7-1. 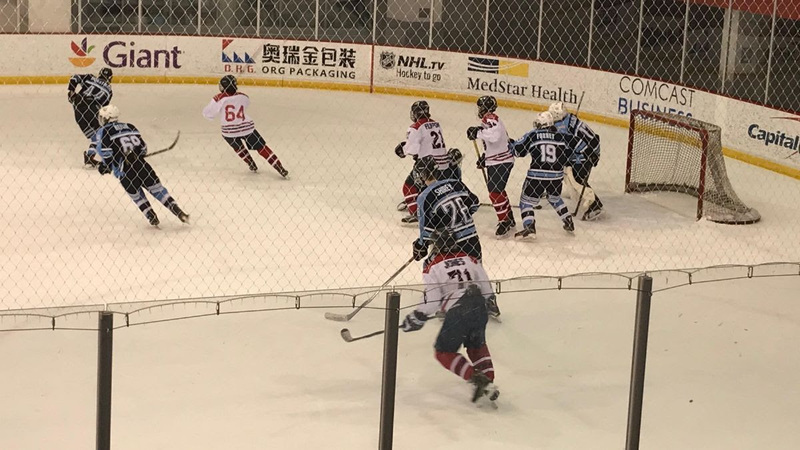 Sunday, Navy defeated Freeze 8-2. 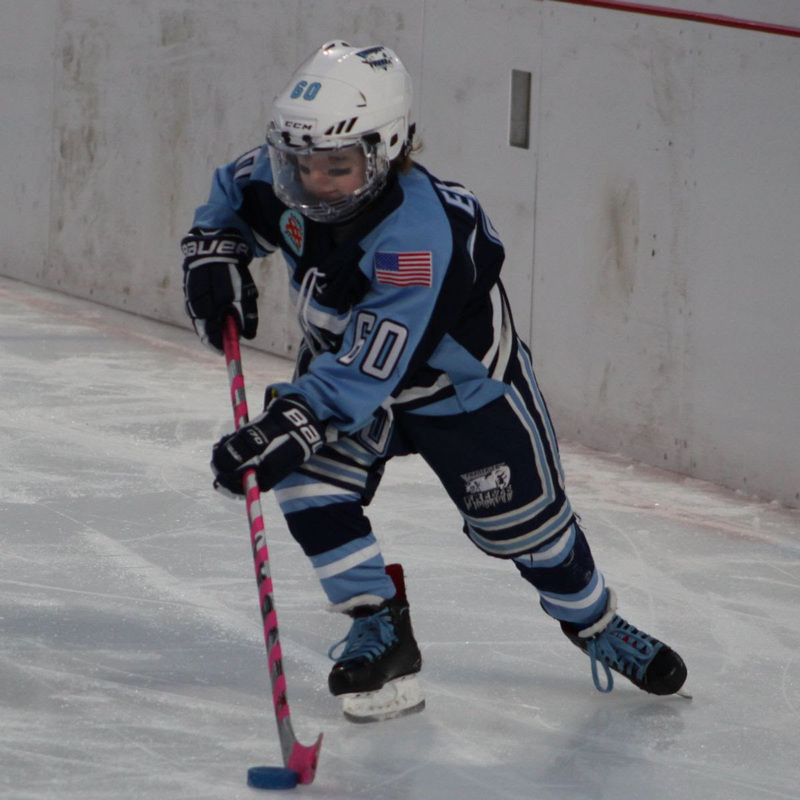 Squirt LA continues their in league winning streak with a 3-2 victory over Hagerstown. With 3 games left in the regular season, their record is 15-0-1. 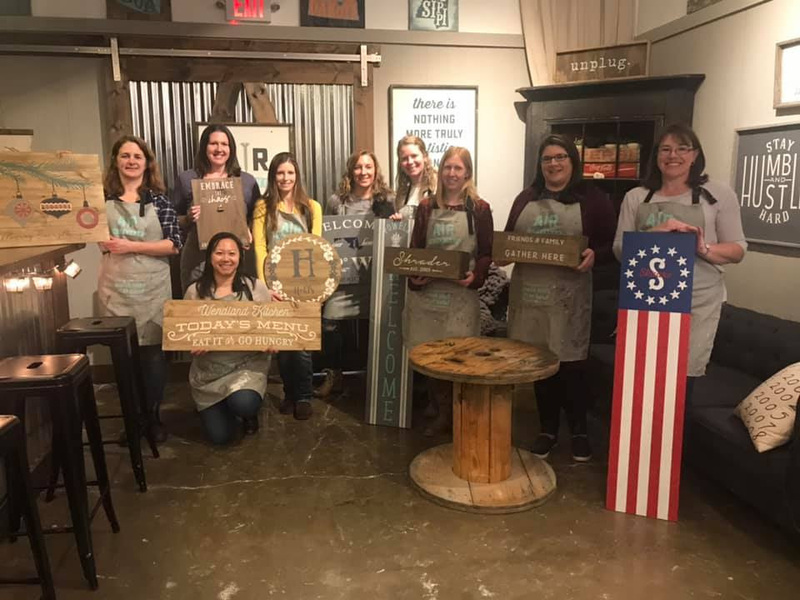 Our Squirt B team had a weekend off, so we decided to have a hockey moms team night out and had a great time! 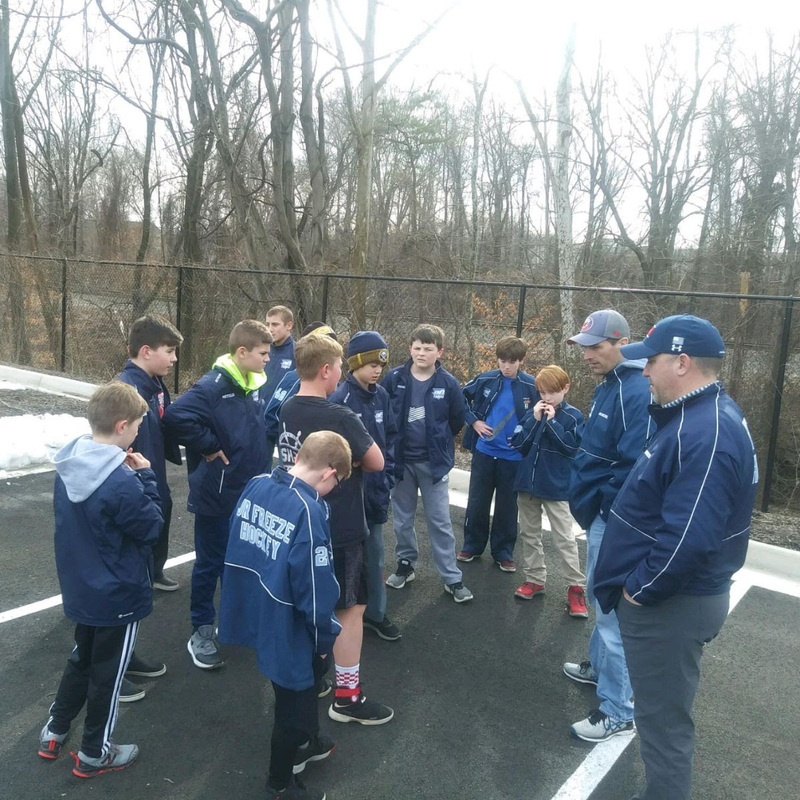 This Saturday, the Mite UA team played in an outdoor game at the Chevy Chase Country Club against Chevy Chase. In the first game, Corinne Burke scored two goals, Chase Elias had a hat trick and Charlie Overeem had his first shutout of the season. Many great plays were made by all in the second game. The Freeze ended the morning 2-0-0. Early Saturday morning, the LA Mites arrived at Chevy Chase with the UA Mites. 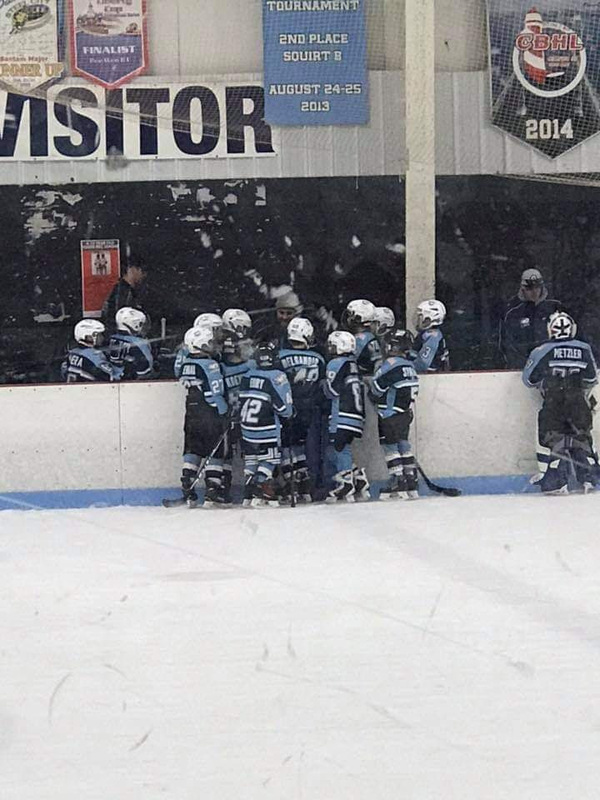 The Freeze thrived in the cold, crisp morning air and skated away with two victories. 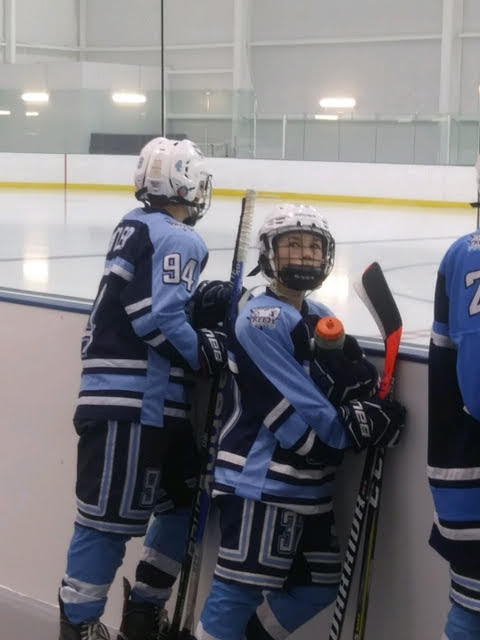 ©2019 Frederick Freeze Hockey Club / SportsEngine. All Rights Reserved.